The provincial government announced plans to increase the pool of organ donors in Saskatchewan in its Oct. 25, 2017 speech from the throne. Saskatchewan showed its community spirit and generosity the only way it could in the days following the Humboldt Broncos bus crash. Charitable efforts began pouring in from across the country. But right here at home, people felt the duty to help their neighbours. Saskatoon’s Canadian Blood Services location was overwhelmed last Saturday. As they got ready to close for the day, staff had to turn people away with a lineup still stretching into the parking lot. He doesn’t expect that to taper off anytime soon as people continue to seek out donation clinics. A typical Saturday sees about 80 people come to the clinic. Last Saturday they took donations from 120 people. “We’re generally going to look at 120 to 150 per cent of blood donations per day than we’re used to,” Fisher said. The clinic only has 8 beds to process donations in the building. On Mondays, the clinic is closed so staff can run mobile donation clinics. This past Monday, the mobile clinic was set up in Tisdale. While Fisher and his coworkers are thankful for the surge in popularity, he wishes that it it wasn’t just times of tragedy when people thought of donating blood. 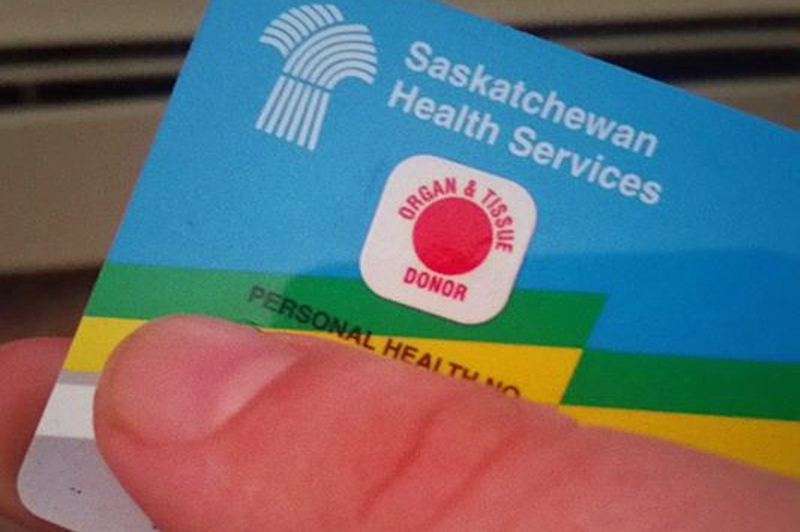 The Broncos tragedy has also caused more Canadians to sign organ donor cards . British Columbia saw 363 people register online last weekend to become donors. The province typically gets 59 registrations on a normal weekend. Ontario saw 171 per cent of its usual number of people registering to donate, according to the province’s Trillium Gift of Life Network. While the numbers are still being tallied here in Saskatchewan, the Ministry of Health said inquiries about the organ donor program have spiked since the crash — especially in Saskatoon. Jackiw didn’t touch on whether the increase was directly connected to late Broncos defenceman Logan Boulet’s choice to become an organ donor before he died in the crash, but said it’s admirable that he did. “I commend the heroic action of Logan Boulet and his family for giving up his organs in the most precious gift of all to anyone who may potentially need them. He could potentially save up to six lives,” Jackiw said. Anyone wanting to become an organ donor is asked to double-check their health card package for a red donor sticker or contact eHealth for a new one. Before making the decision, Jackiw recommends people discuss their wishes with their family. 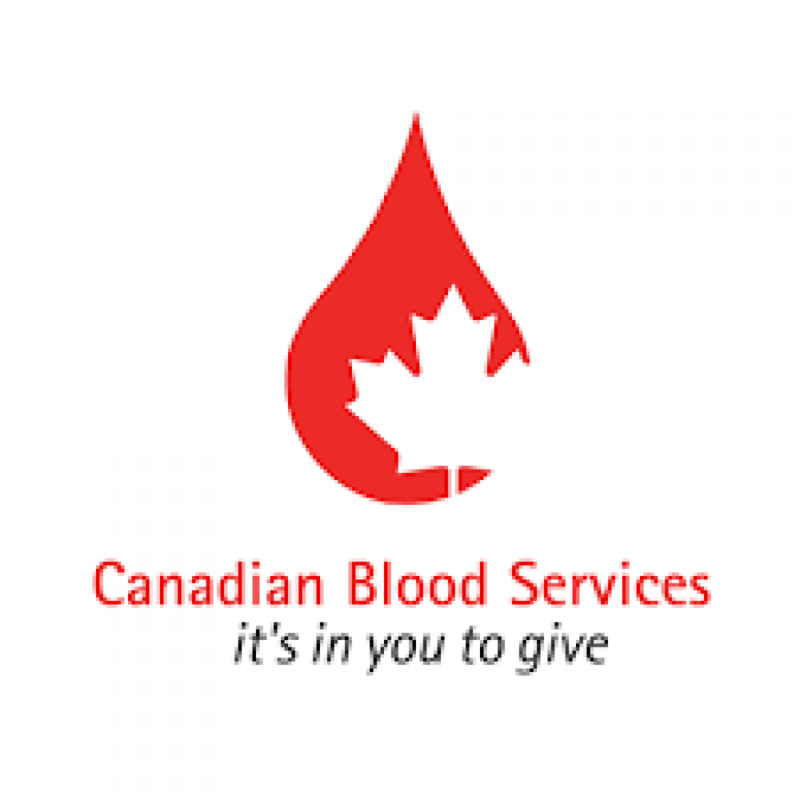 If people wish to donate blood, they are encouraged to visit the Canadian Blood Services website: https://blood.ca/en or call 1-888-236-6283.